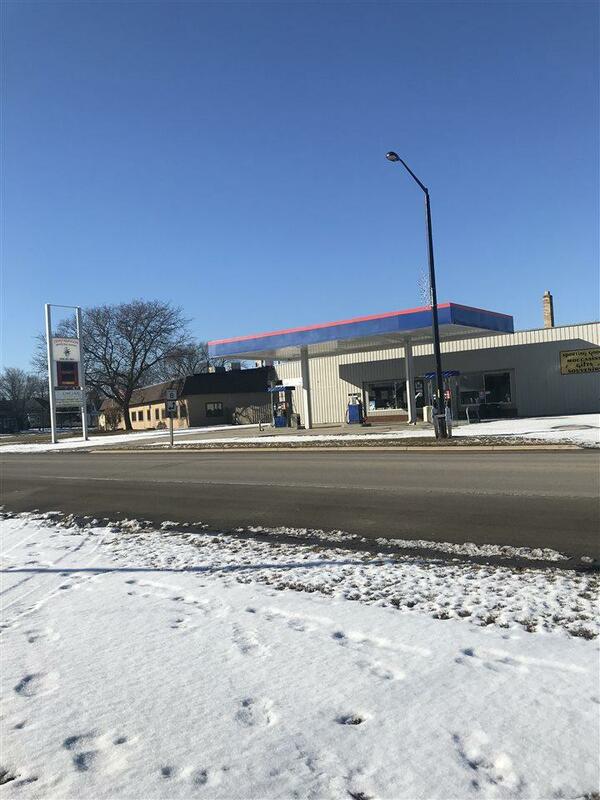 119 Hwy Cp, Coleman, WI 54112 (#50195891) :: Todd Wiese Homeselling System, Inc. LIST PRICE IS $189,900 WITH AN OPENING BID OF $119,000. Property may be sold any time prior to event. Buyer's Fee equal to 2% or $2,000, whichever is greater, to be added to high/bid offer to determine final sale price. Offers are subject to Seller's approval. 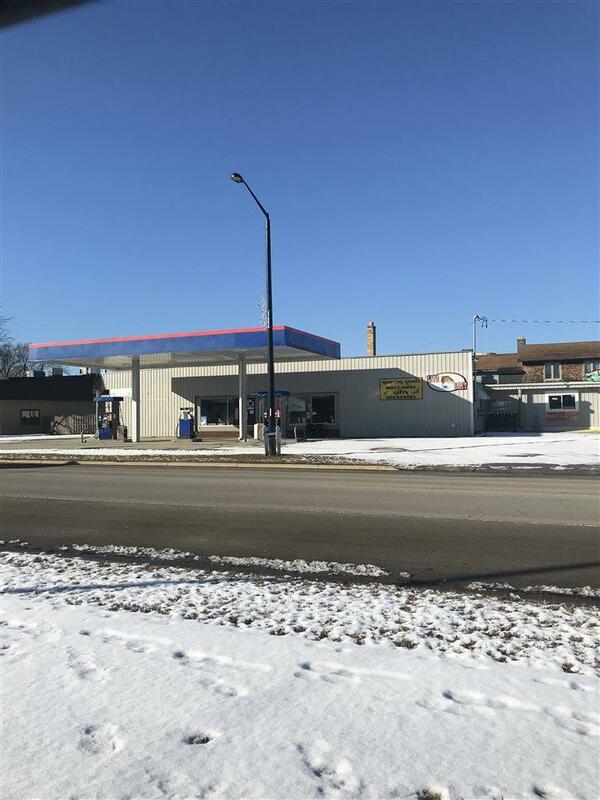 Vacant convenience store/gas station with living quarters and additional retail space ready for new owner. 3 MPD's with fiberglass UST's, installed in 1991. State permit to operate on file. Formerly Northwoods Sporting Goods Store and Marathon Gas Station.